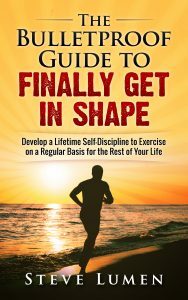 You want to lose that extra weight, get in shape, and become the energetic person you know is hiding inside of you, but then you fall into that habit of “I’ll start tomorrow.” Tired and bored from spending endless hours at the gym but seeing no results and are you struggling to make time for proper workout? Weight loss and fitness is a common goal for many people. The reason most people struggle in this area is because they fail to embrace natural and scientific simplicity. No diet is ever going to truly result in you keeping weight off in the long run and completing lifetime fitness objectives. In order to do so, you will have to become somewhat educated and smarter with your personal choices. Within this book’s pages you’ll learn the Importance of: Eating Breakfast, Eating More Filling Foods, Planning Your Meals, Building Lean Muscles, Tracking Your Progress, Coping with Temptation, Dealing with Stress, Cardiovascular Exercise and So Much More! 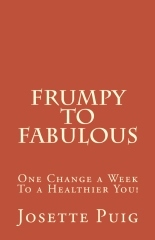 This book is written in a clear cut and to the point fashion in order to accommodate people of all ages, sizes, weights and fitness levels. It carries a tone of pure simplicity that might be deemed TOO SIMPLE. But, the reason most people struggle in this area of life is because they’re not mindful of the simplicity of it all. Permanent weight loss and fitness requires a consistent lifestyle cycle of pursuing, maintaining and expanding upon your health and fitness goals. The twelve (12) powerful principles shared in this book can be incorporated into your daily life so that you can Take Back Your Body for good. 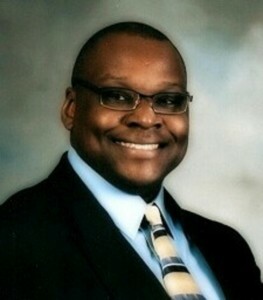 Joseph “Coach JV” Swann was born and raised in Jacksonville, NC. He is a Certified Personal Trainer with a deep passion for helping people who face challenges in the areas of weight loss and fitness. 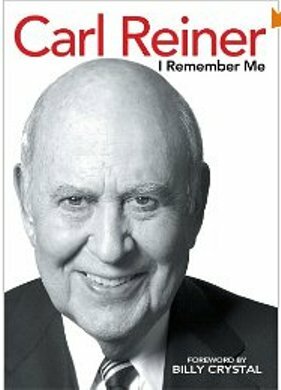 This book is a labor of love that was ignited by his own plight with years of nutritional neglect, poor stress management, and the absence of physical fitness. 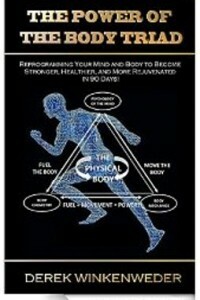 Reprogramming Your Mind and Body to Become Stronger, Healthier, and More Rejuvenated in 90 Days! Three major incidents caused Derek Winkenweder to finally take control of his health: His weight ballooned to 265 pounds after being an active high school athlete, to having a fairly sedentary career. As a mechanical engineer he understood the technical components of the body. So he developed The Power of the Body Triad system based on mind reprogramming, and with a few modifications to his diet and moderate exercise his body began to change. Derek lost 41 pounds in 90 days, and a total of 55 pounds by age 55. Before developing the Body Triad system he could barely make it up a hill. Now he runs cross-country AND up hills with little effort! Corporations make billions on you being fat, sick and unaware. The weight-loss, supplement, food, and pharmaceutical industries profit from your ignorance. It’s part of their business model to promote misinformation and lobby for laws that increase profits and destroy your health. But it doesn’t have to be this way. 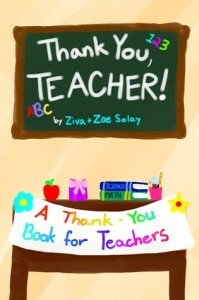 Those of you that aren’t committed to doing the work should not buy this book. Save your money for diet pills and late-night infomercials. 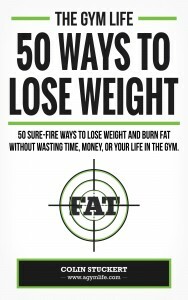 Those of you that can work hard, follow simple instruction, and are ready to destroy your weight-loss goals, buy this book right now and get working. You will learn what makes a human fit and healthy. What type of foods to eat and which ones to avoid. How the speed you eat determines how much fat you gain each meal. What chewing can do for your weight loss. Follow the first 20 tips for long-long health and fitness. No gimmicks, fads, or extreme protocols. How you can “eat like a king” and still lose weight! Why most people get nutrition completely wrong. How carbs (or a lack of) can help you lose weight. How to eat until you’re full and still lose weight! Foods that everyone thinks are “fattening”… but aren’t! 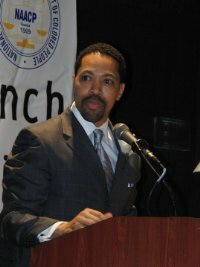 Techniques tested with hundreds of athletes in my business. Learn the single thing that determines 80% (or more) of how your body looks naked. How almost everything you see on TV is wrong… and what to do about it! A weekly fitness “template” you can use as a guideline for developing your own program. 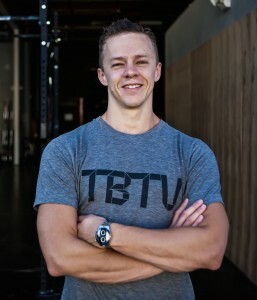 Colin is the Founder and Co-Owner of CrossFit Estero in Fort Myers, Florida. 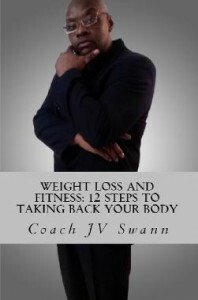 He is the author of The Gym Life Essays: Improve Your Life Through Fitness, Food and Mindset. Click HERE for FREE Copy! If you have been looking for some easy and practical ways to get fit and achieve excellent health, your search is over! 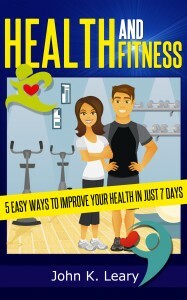 Within the pages of this book, you will discover how to improve your health in just 7 days. So, what are you waiting for? Enjoy! Living in optimal health is a dream for all of us. Self-Massage of 23 Essential Acupressure Points for Health and Wellness reveals for the first time a refined acupressure self-massage system of the 23 most powerful acupressure points on the human body. It is a personal wellness secret that has brought the author, Selene Yangtze, amazing health over the past 20 years without falling sick, not even to a common cold or headache. 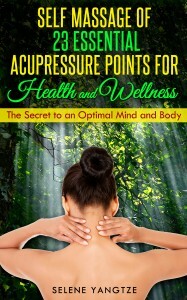 Clearly illustrated and written in straightforward and easy-to-understand language, you will quickly learn how to locate and massage these 23 acupressure potent points yourself, vitalize your body’s internal organs, strengthen immune systems, and ultimately achieve optimal mental and physical health. Have you ever wondered how energetic, ever-youthful people really get those amazing bodies? The same people who appear to be blessed from birth with naturally lean, fit bodies and yet seem to be able to eat what they want and exercise very little? Discover the secret combination to unlock the body you’ve always wanted. New “get lean” science shows how you can join the ranks of the naturally lean. Reprogram your genes to become one of the naturally blessed. Forget the marketing weight loss fairy tales. Ignore the marketing lies carefully crafted to prey upon your wallet. Put the power of real weight loss in your hands. 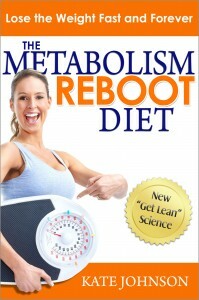 The Metabolism Reboot Diet gives you a proven solution to drop the weight fast and forever. 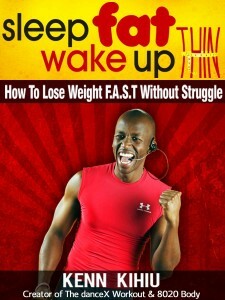 Discover new ways to boost your metabolism permanently and custom tailor the program to your life. It’s the formula to make 2013 the year you finally have everything you need to get the body of your dreams. One of the most popular goals people set for themselves is to lose weight and to become more spiritual. Don’t give up on the aspirations to shed those unwanted pounds and become more refined. Personal trainer, Lyle Johnson, sets out to help people make both of these goals realities. 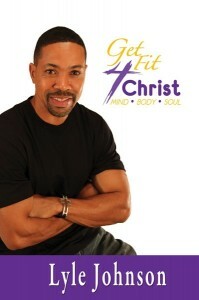 Johnson motivates people to strengthen their spiritual and physical bodies in his book, Get Fit 4 Christ. 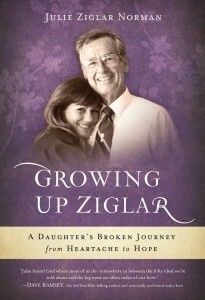 The book empowers people to take charge of their lives and focus themselves through scripture, prayer and action. 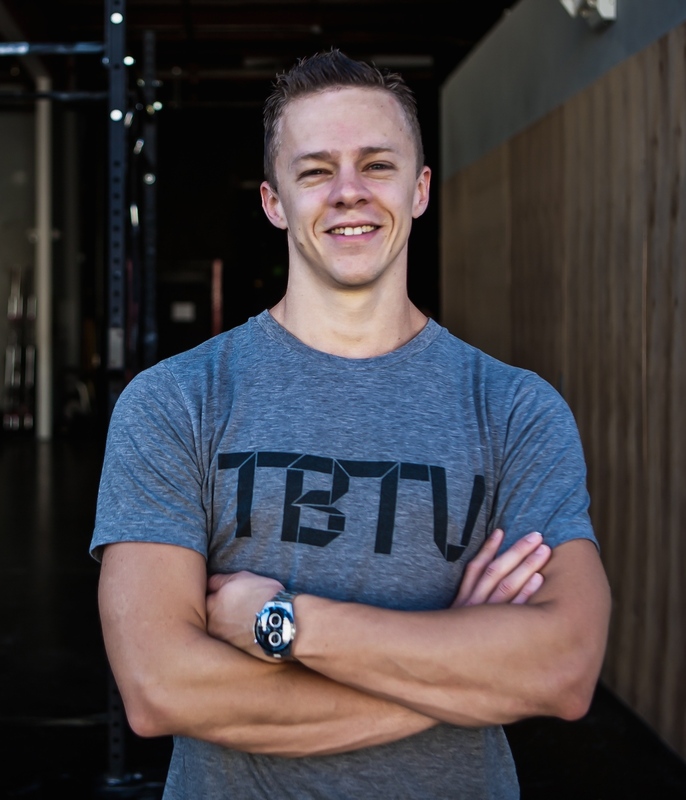 Lyle Johnson’s background in competitive athletics combined with his knowledge of personal fitness training make him a force in the fitness industry. Having personally trained hundreds of clients of all ages from all walks of life and with varying body types and abilities, Lyle really understands what most Americans are going through in the fight against fast food, limited time and the battle of the bulge. One Change A Week To A Healthier You! “I went on my first diet at age 10 and from then on I can honestly say I was always on some sort of diet. I tried them all and all I did was go up and down, then up and down again with no permanent results. By the time I was 33 not only was I still overweight but I was depressed too. I was married and had 4 small children and I remember asking myself, “Is this it? Are my best years behind me?? Is my life just about keeping my head above water and taking anti-depressants??? What happened to me??!! I wanted more out of life. I wanted more for my children than just a mother who was existing. And then one day it all changed……….……The best part about it is that year after year, it just keeps getting better! It’s been 8 years since I made these changes and I can honestly say I continue to reverse the clock. Physically, mentally and emotionally. No diets, no pills, no shakes, no packaged foods, no fads, no gimmicks. Josette’s Cuban parents sought political asylum in 1962 and moved to Philadelphia, PA. where she was born. Her father became a Pharmaceutical executive which led their travels to Peru, Argentina and Puerto Rico. Josette received her Bachelor’s degree in Communications from the University of Miami in 1992. Later she worked as a sports producer/reporter for WLTV-Channel 23, a Univision affiliate. In 2003, after Josette had her fourth child and was battling postpartum depression, she decided to take control of her health through proper nutrition. With the help of her personal trainer and physiologist, she discovered how food affects your mood, hormones, weight, libido, sleep, energy and metabolism. Her journey now is to help others improve their own health with real nutrition. 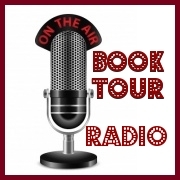 From athletes, busy moms, corporate executives, brides and fitness competitors. California to South America. English, Spanish or Spanglish, Josette has helped hundreds since she founded GetJosette. As a divorced mother of 4, Josette can relate to every excuse people use to not make lifestyle changes. Her specialty is to help and motivate others make small changes with big results. “I was overweight but learned to nourish my body. I was depressed but learned to nourish my emotions.